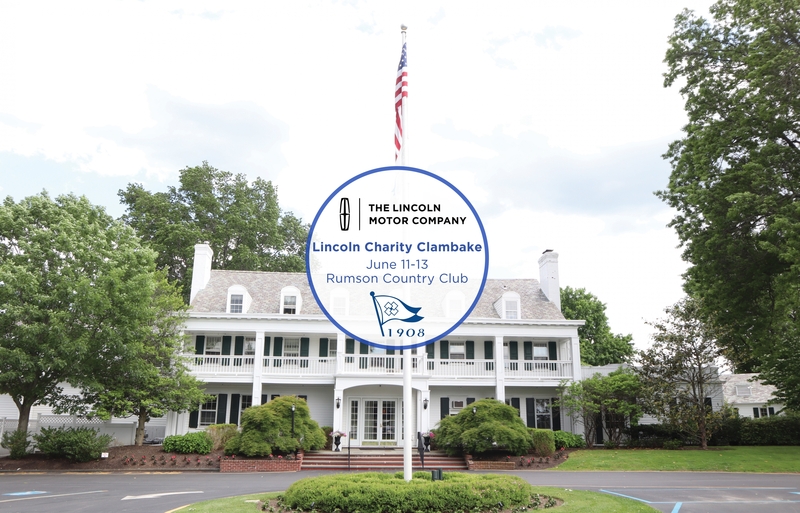 Rumson Country Club will become just the fourth venue to serve as a primary host of the Lincoln Charity Clambake when it welcomes 108 PGA Professionals and 108 amateurs, June 11-13. The Clambake, the second major event for the New Jersey Section, is a 54-hole individual and pro-amateur event, mirrored in a similar format to the PGA Tour’s Pebble Beach Pro Am. 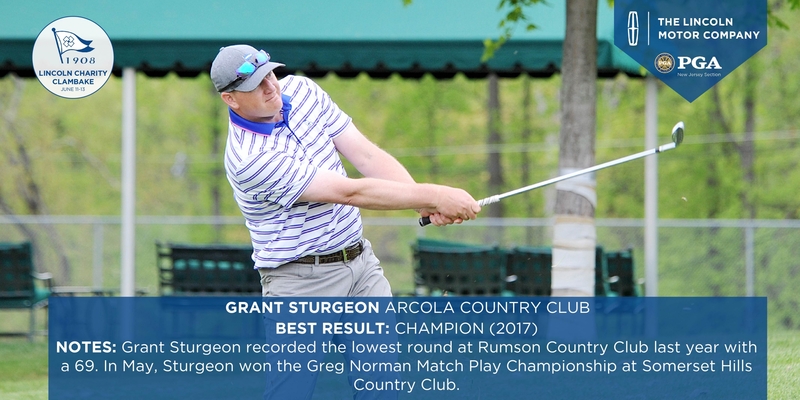 Defending champion Grant Sturgeon is ready to retain his title after winning the Greg Norman Collection Match Play Championship at Somerset Hills Country Club in May. Sturgeon, the 39-year-old PGA Head Professional at Arcola Country Club, who now has two New Jersey Section majors, had the lowest round at Rumson last year, shooting a 2-under 69. Rumson has hosted two New Jersey PGA majors, the 2008 Charity Classic and the Clambake as a secondary host in 2017. The club, which was founded on Nov. 23, 1908, was originally a combination of Meadow Yacht Club, the Rumson Polo Club and the Seabright Golf Club. It was not until 1910 when its course was designed under Herbert Barker. Barker is the architect behind other New Jersey facilities such as Arcola Country Club and Raritan Valley Country Club. Golf Course Superintendent Ben Stover noted that Rumson, a par-71 that can play up to 6700 yards, didn’t get back on schedule until the middle of April this season. At the Clambake last year, the most difficult hole at Rumson was the par-4 15th, which played to a half-stroke over par. Rumson has made additions beyond its course, with the opening of the Riverhouse in 2014, a waterfront dining and pool area off the Shrewsbury River. There will be 11 former champions in the field this week: Bill Britton (2011, 2013), Frank Esposito (2005-07), Brian Gaffney (2002, 2009), David Glenz (1988, 1996), Bill Hook (2016), Brett Jones (2015), Craig Lindsey (1999), Mark McCormick (2001, 2010), Brent Studer (2003, 2014) , Grant Sturgeon (2017), and Ed Whitman (1981, 2012).